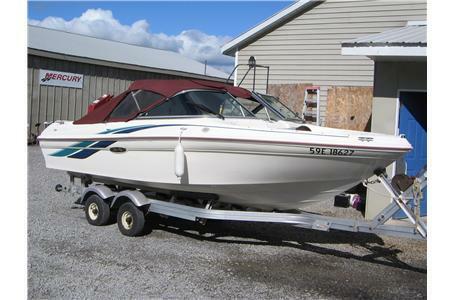 Its got it all .3 litre mercruiser with alpha drive, bow rider , alum. trailer , full camper top. Its a sea ray !